Meet the women and men religious featured in our 2018 campaign materials. 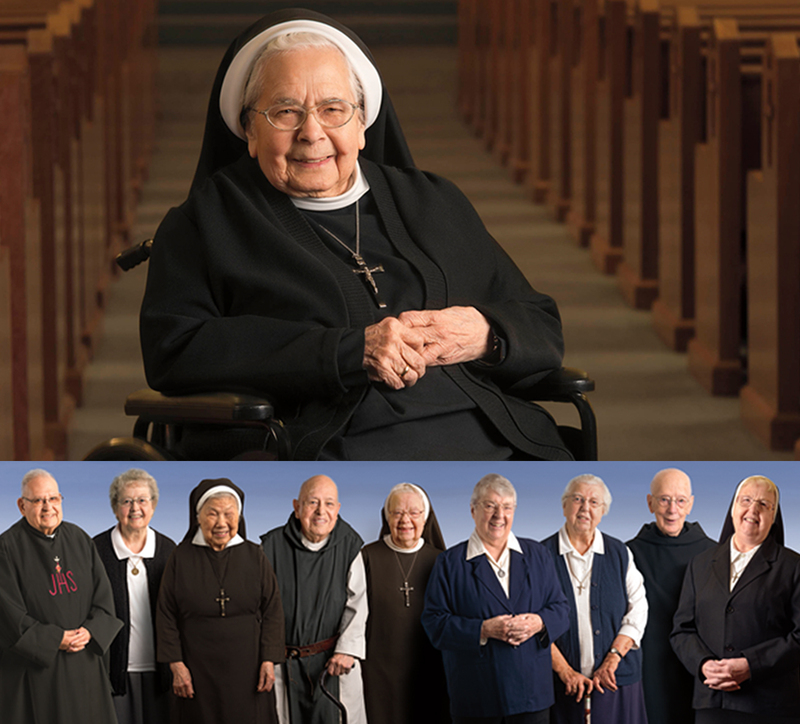 Your tax-deductible donation offers vital support for elderly sisters, brothers, and religious order priests, helping to provide prescription medications, nursing care, and more. It also helps religious communities implement retirement strategies that promote quality eldercare and continued service to the People of God. Roughly 94 percent of donations directly aid senior religious and their communities.